Sewer Camera Inspection | Select Trenchless Pipelines, Inc. Select Trenchless Pipelines provides our customers with unbiased diagnostic information as to the condition of sewer and drain lines. 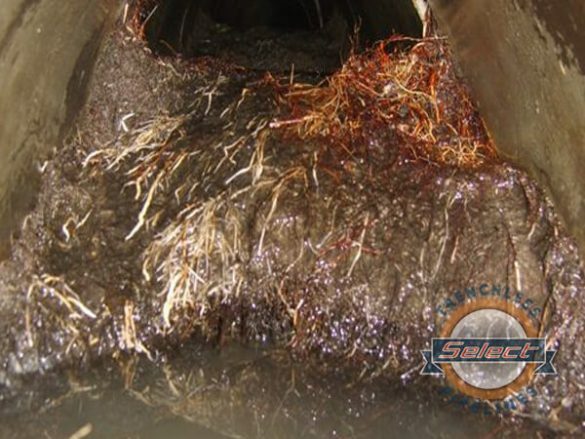 Our technicians perform thousands of video inspections a year, giving Select Trenchless Pipelines unparalleled experience in the diagnosis of sewer and drain conditions. By sending our color video camera into the line, we can detect root intrusion, broken lines, foreign objects, low spots (a.k.a. sag or belly), and visible defects. 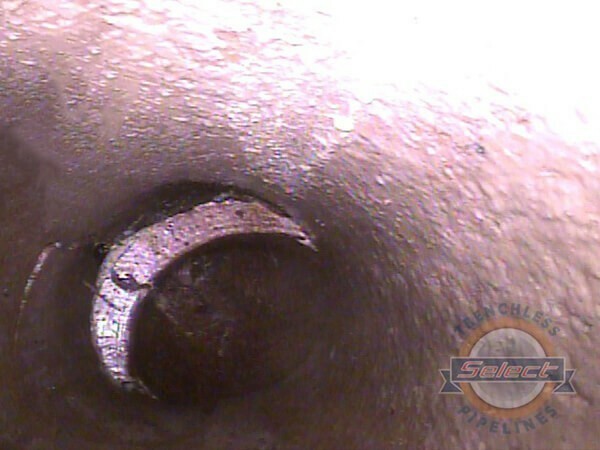 The camera is introduced into a line (1¼-inch and larger) by accessing a wall or ground level clean out or from the roof through the sewer vent. 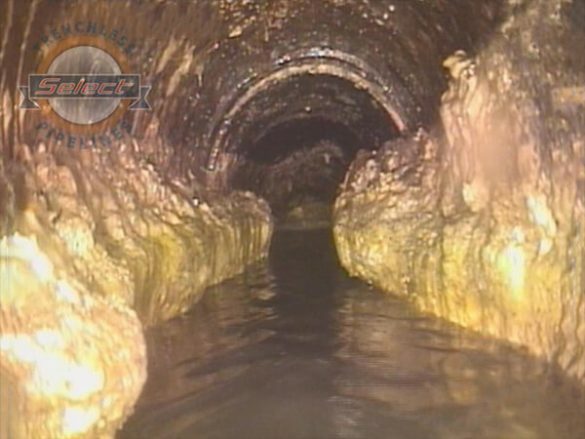 Our sewer video inspections include a copy of the inspection and the above ground electronic location of the line, including the depth and location of any problem areas. Video inspection is not limited to sewers and drains; we perform inspections on A/C vents, underground returns, electrical conduits, piping systems, flood and irrigation lines. 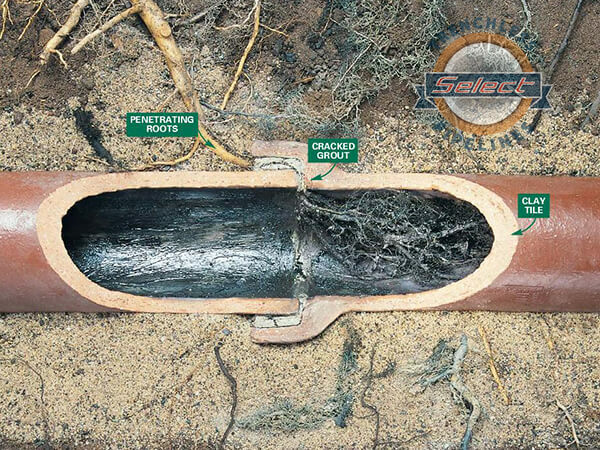 Select Trenchless Pipelines can accurately locate sewer and drain lines by using a small radio transmitter on a pushrod inserted into lines as small as 1½ inches. 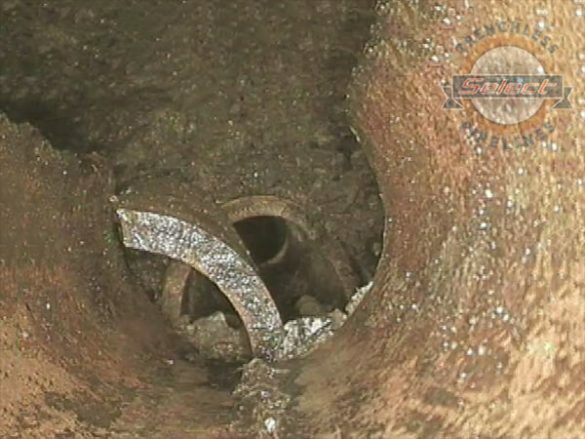 With the use of our mini hydro-jetter, we can locate through a 2-inch and larger P trap. The transmitter is then located by using a hand-held receiver, allowing the line and any problem areas to be located. Are you planning to purchase, remodel, sale an older home or building. Let us come out and check the condition of the underground sewer and drain lines for a low price. We will provide you with all the information you need to know about your underground sewer and drain pipes without having to worry if there may be a current or future problem awaiting. We offer sewer camera video inspections to home owners, realtors, commercial, industrial, and more.